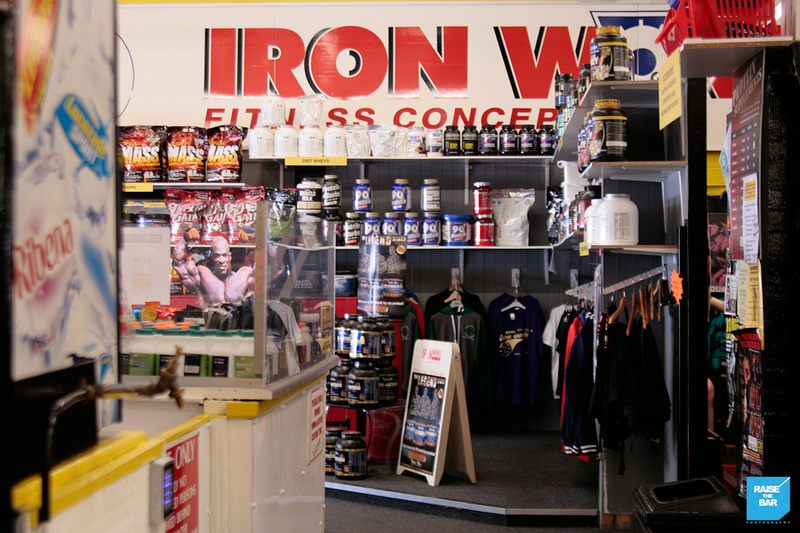 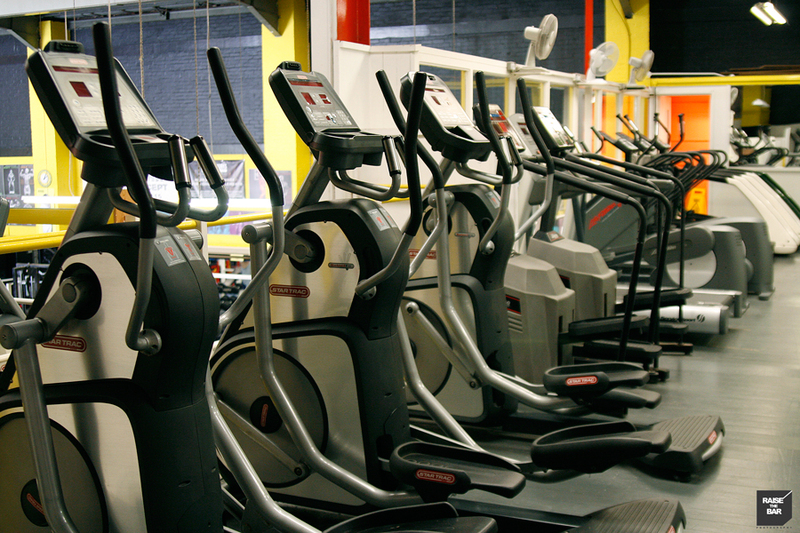 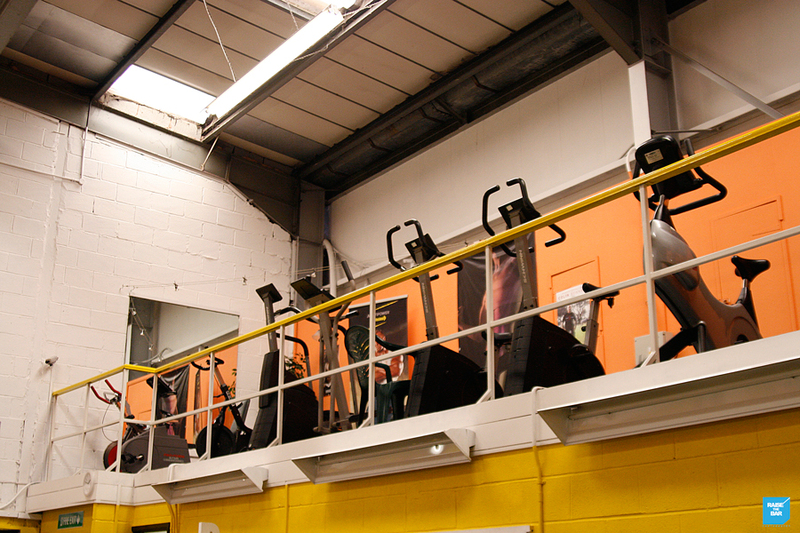 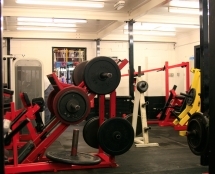 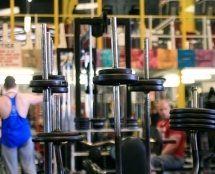 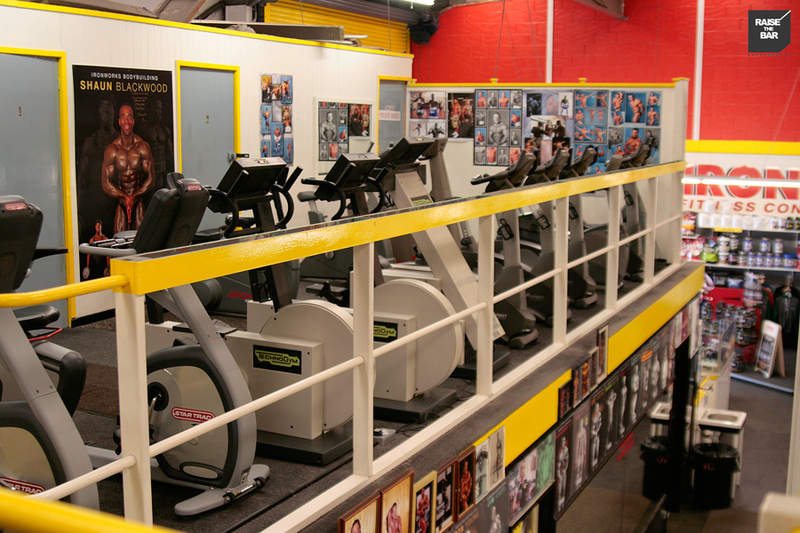 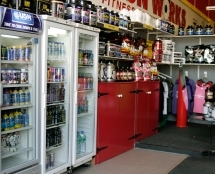 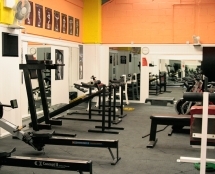 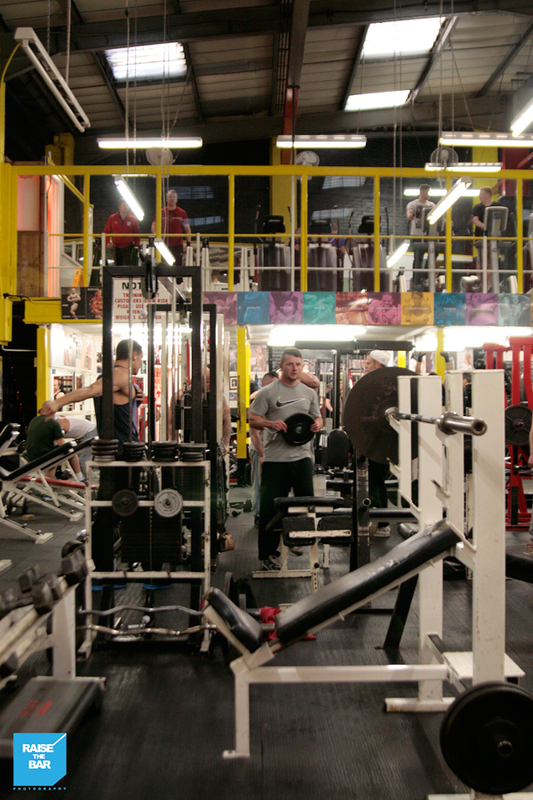 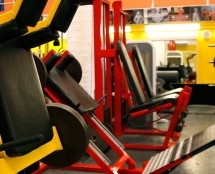 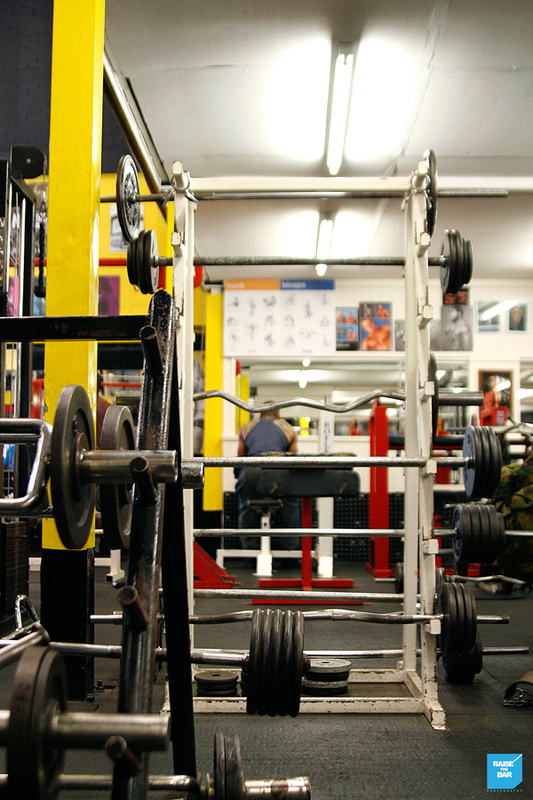 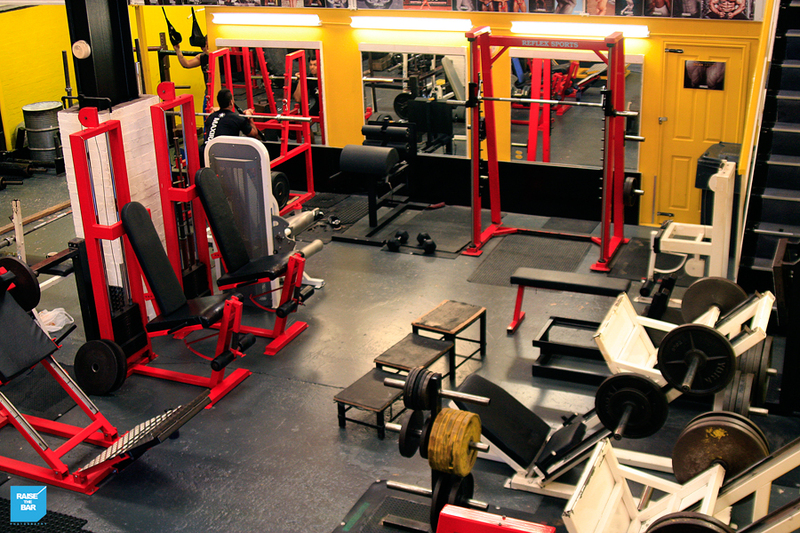 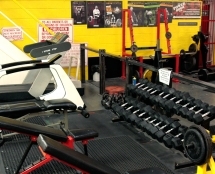 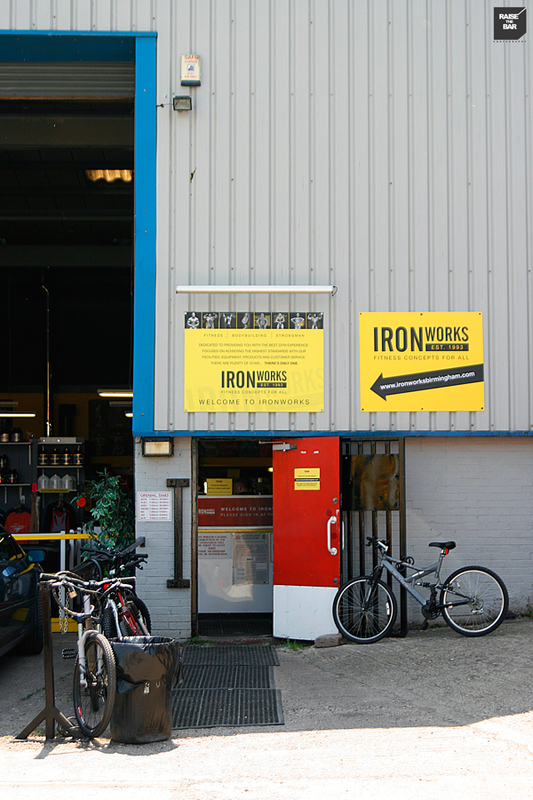 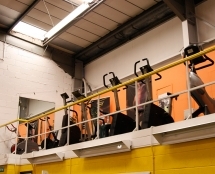 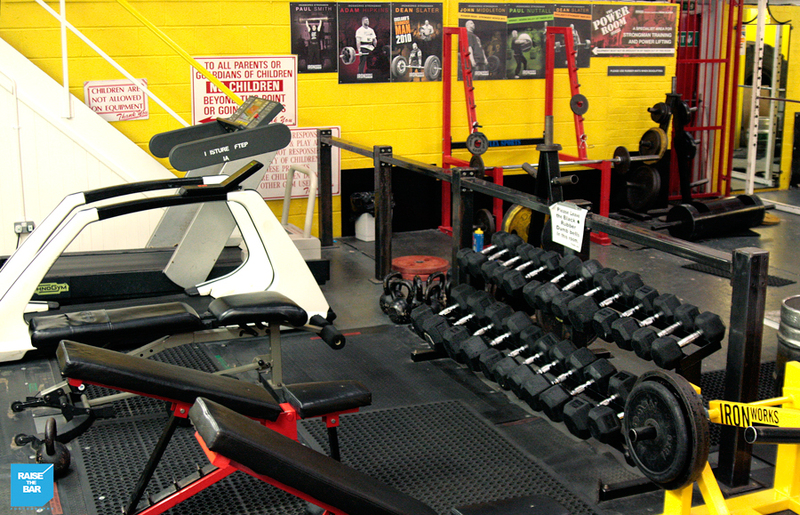 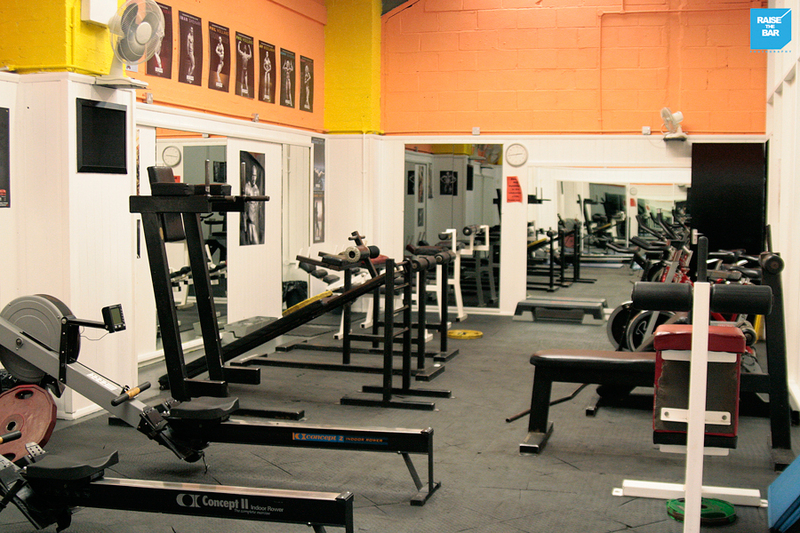 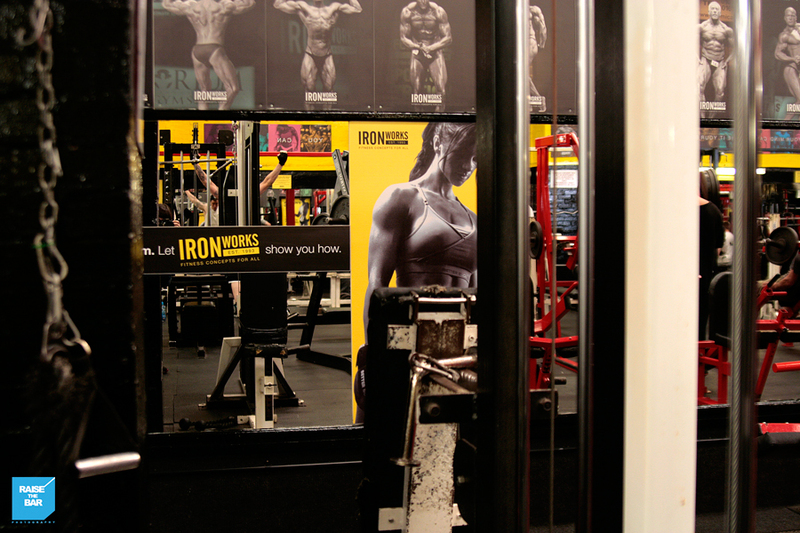 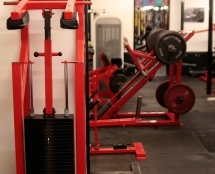 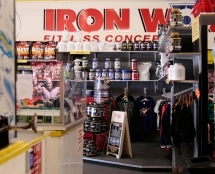 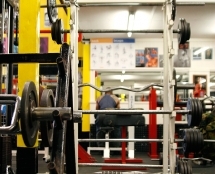 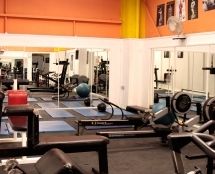 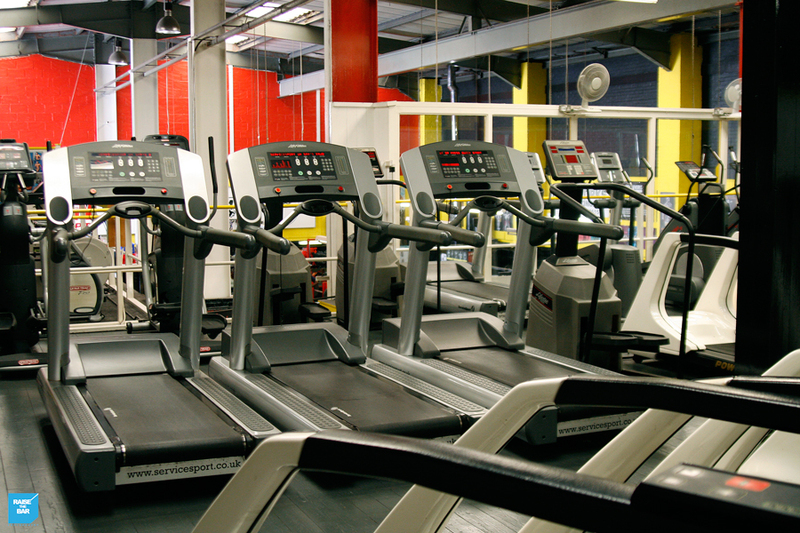 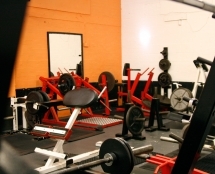 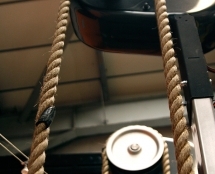 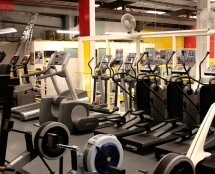 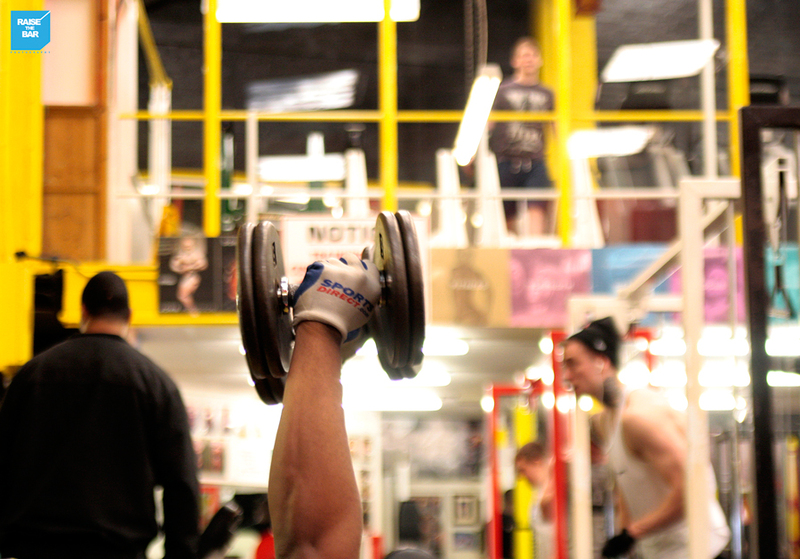 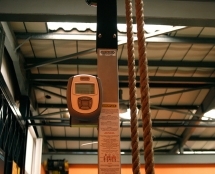 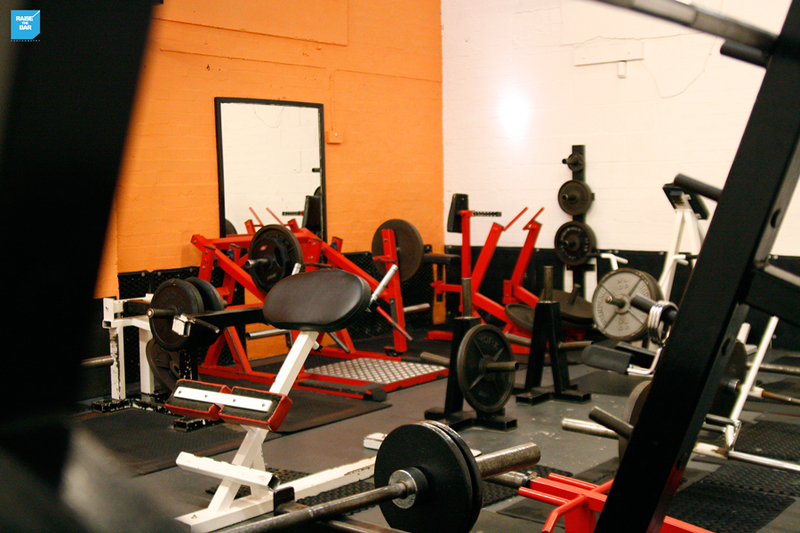 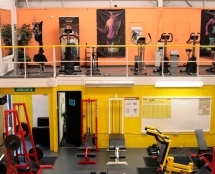 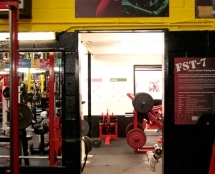 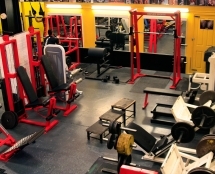 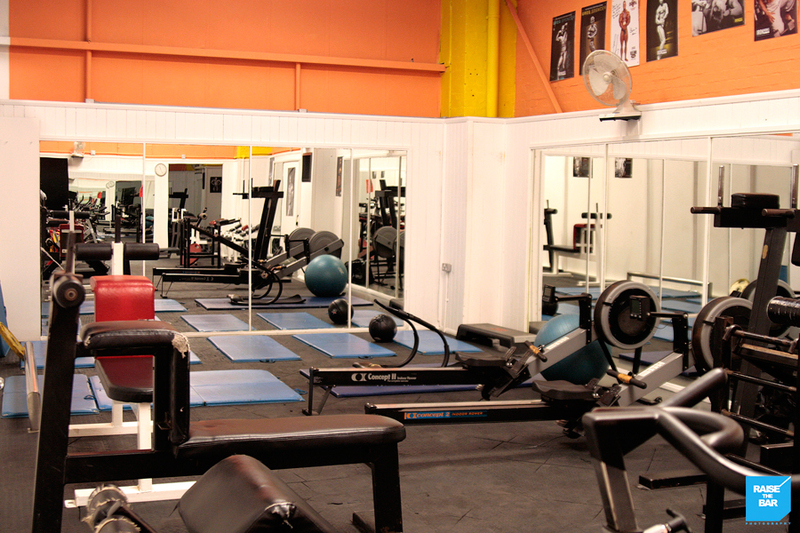 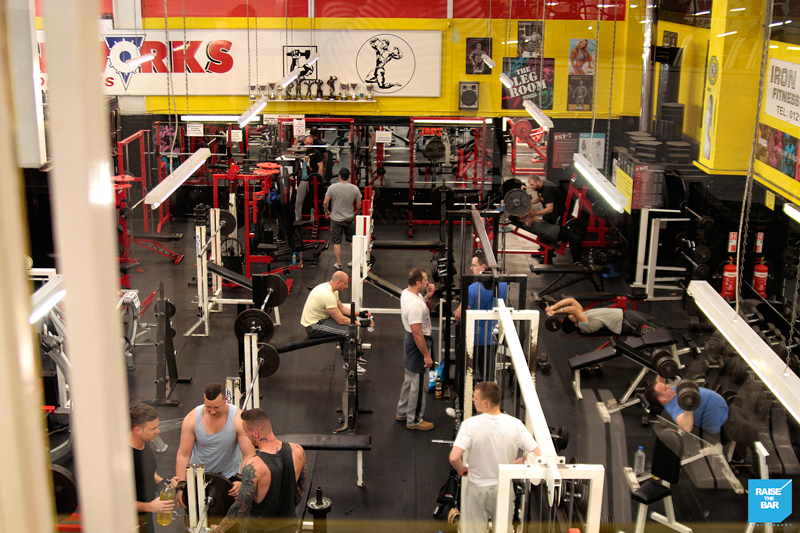 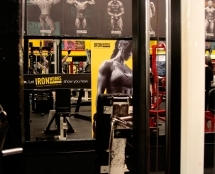 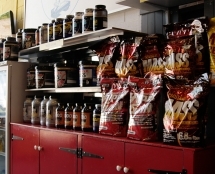 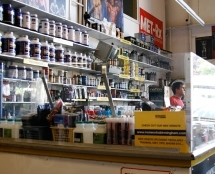 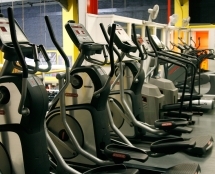 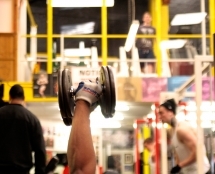 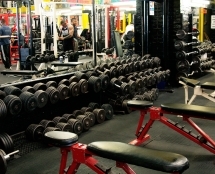 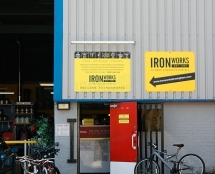 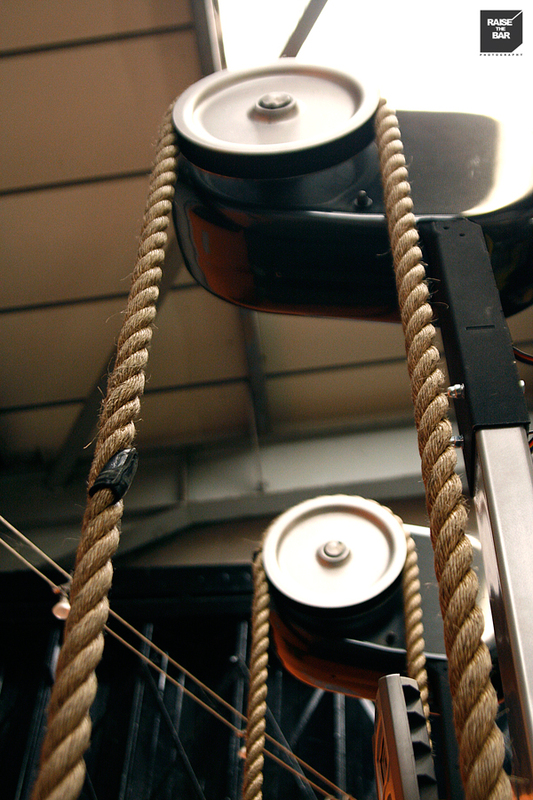 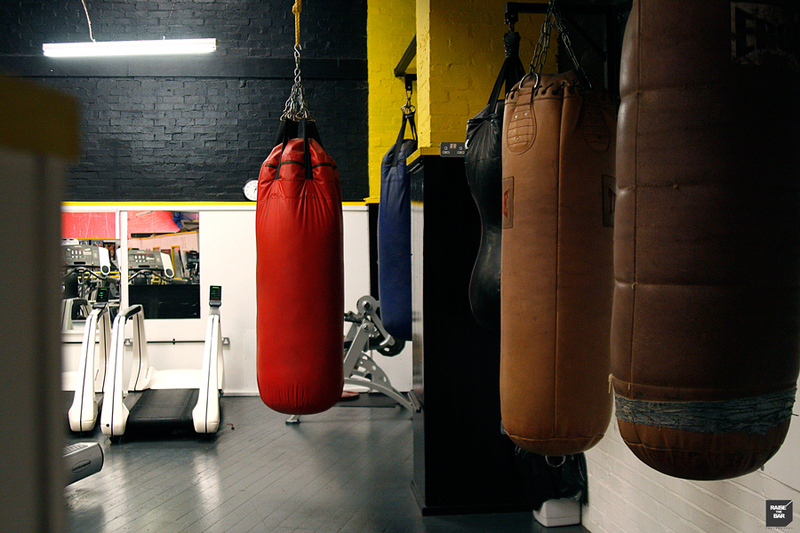 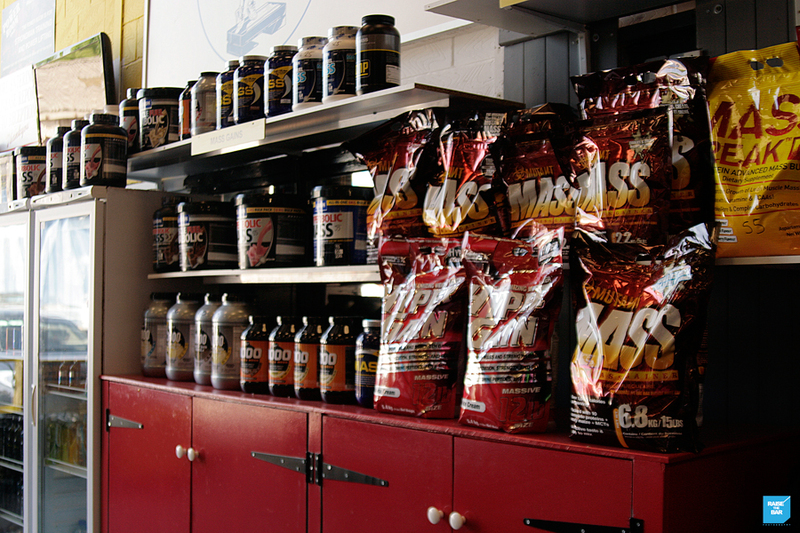 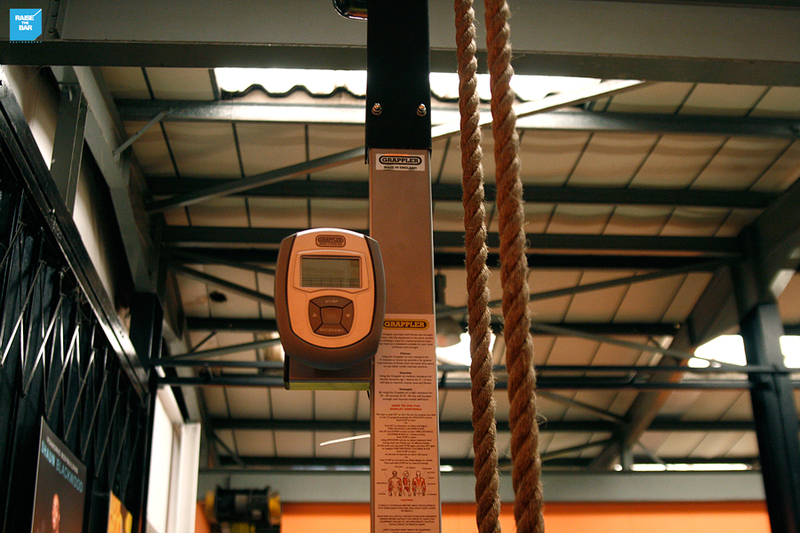 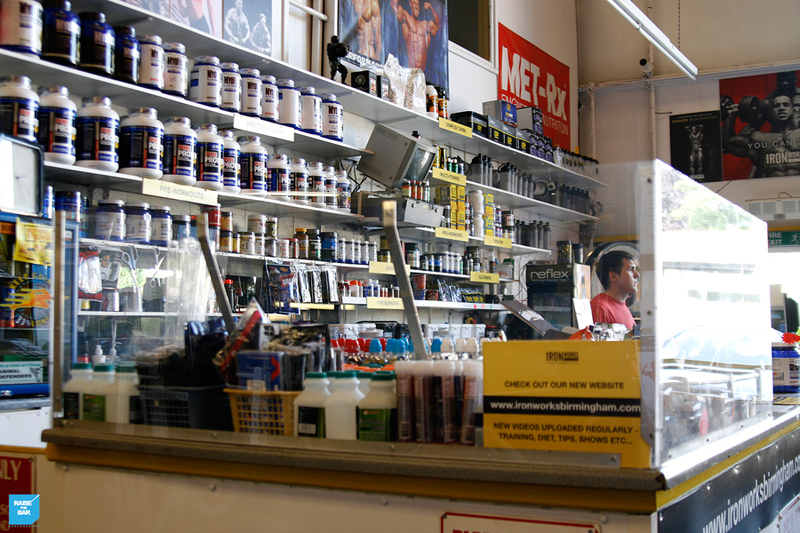 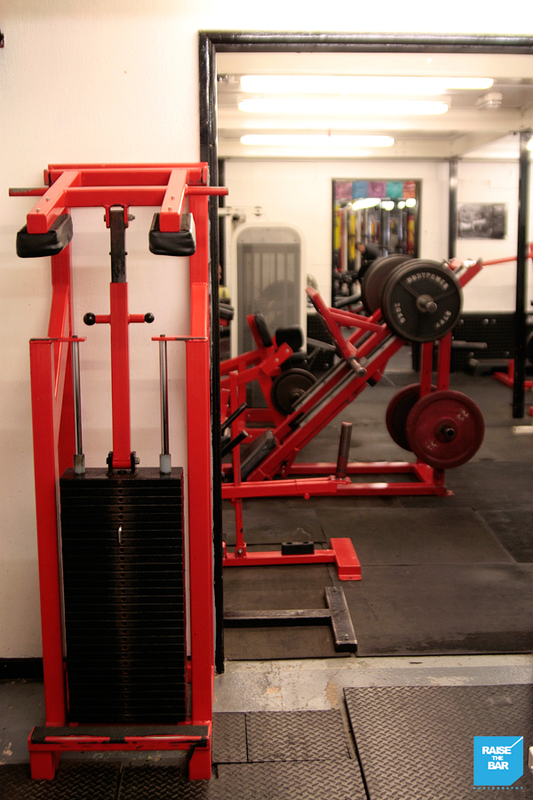 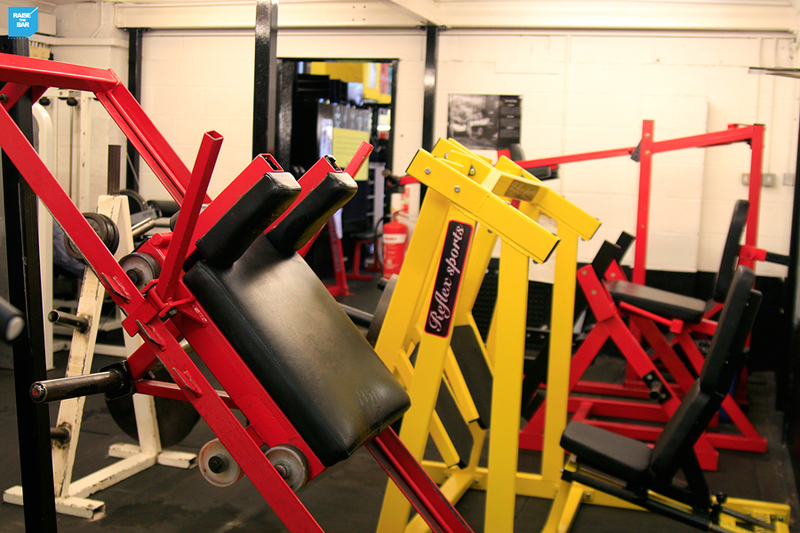 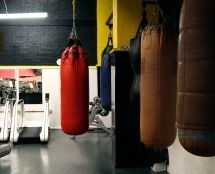 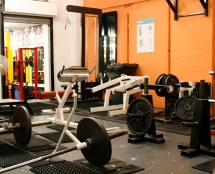 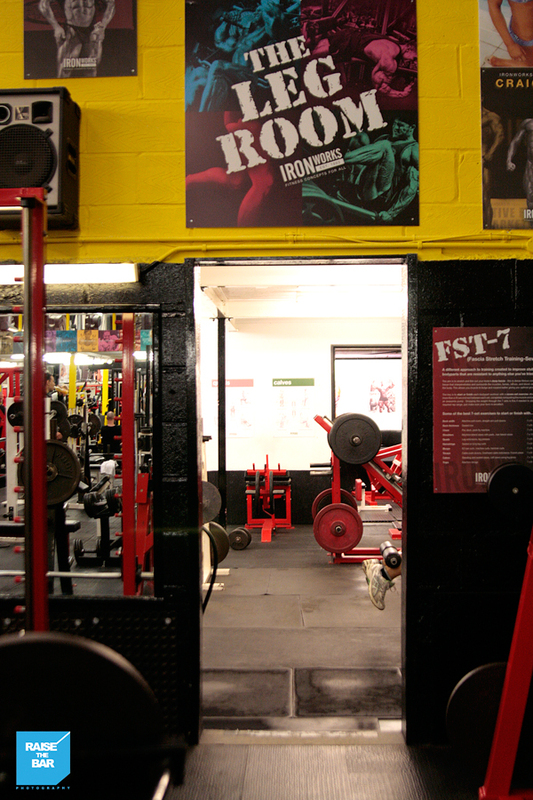 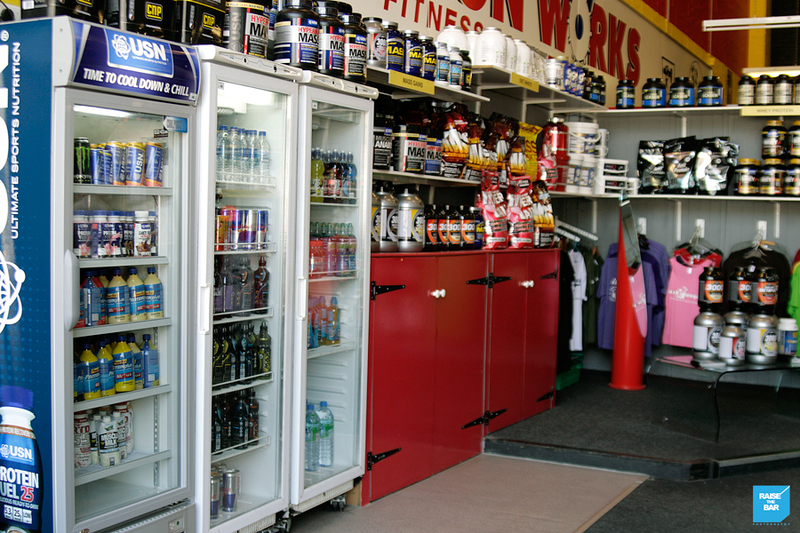 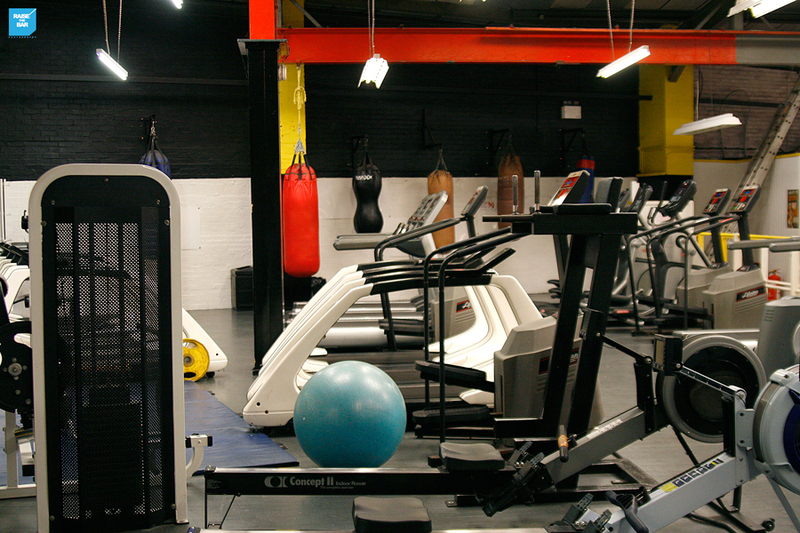 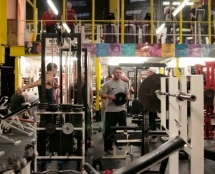 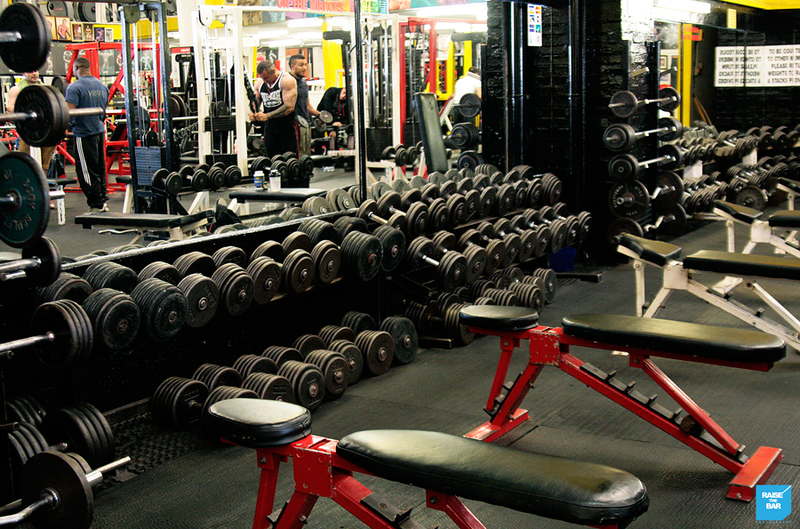 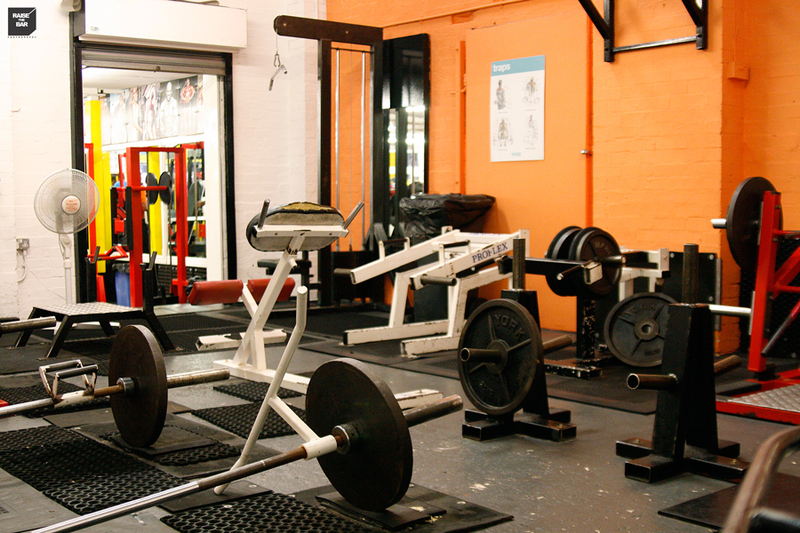 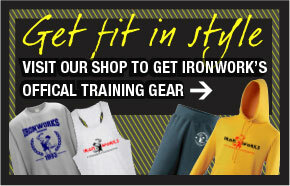 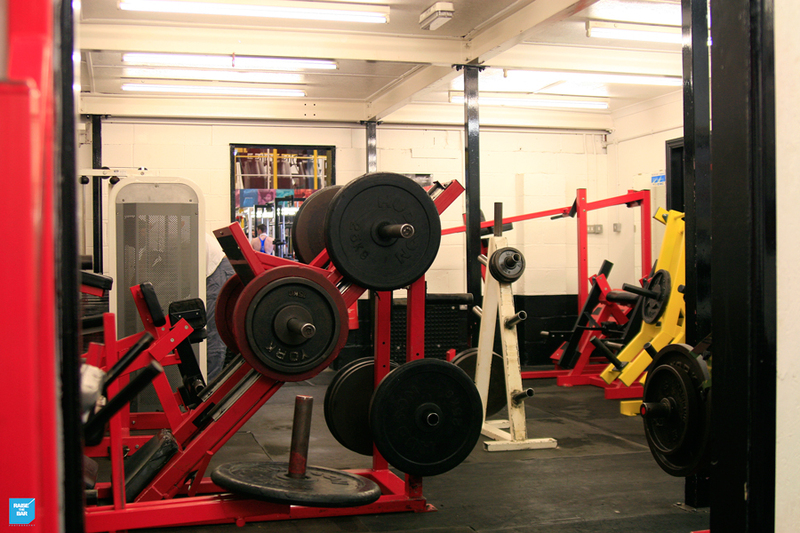 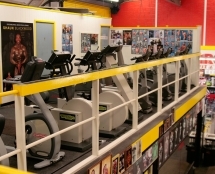 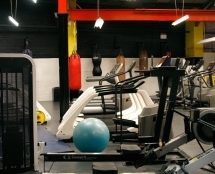 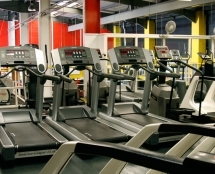 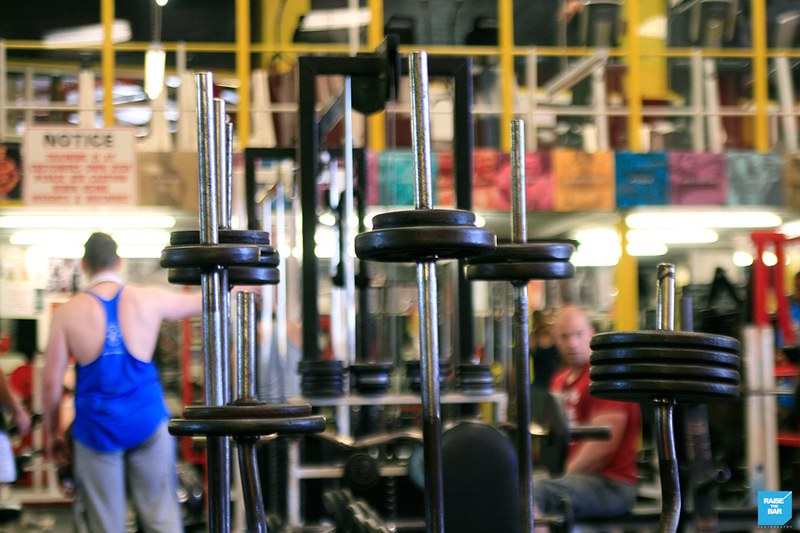 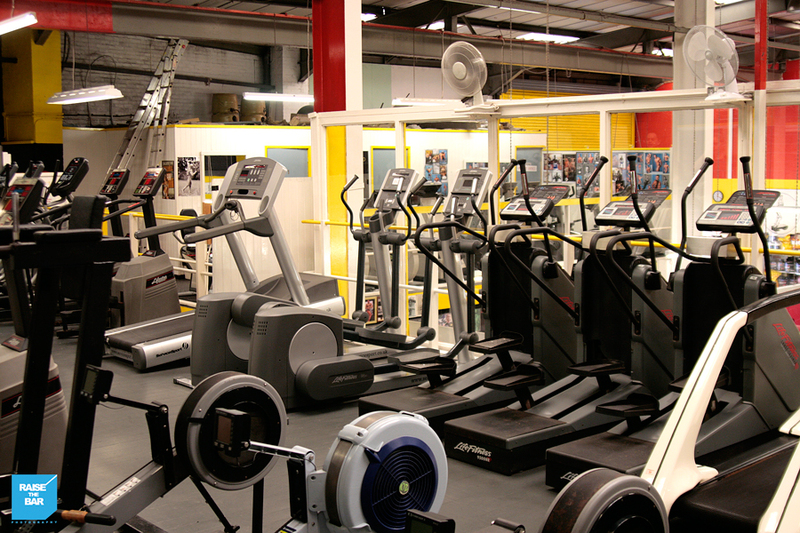 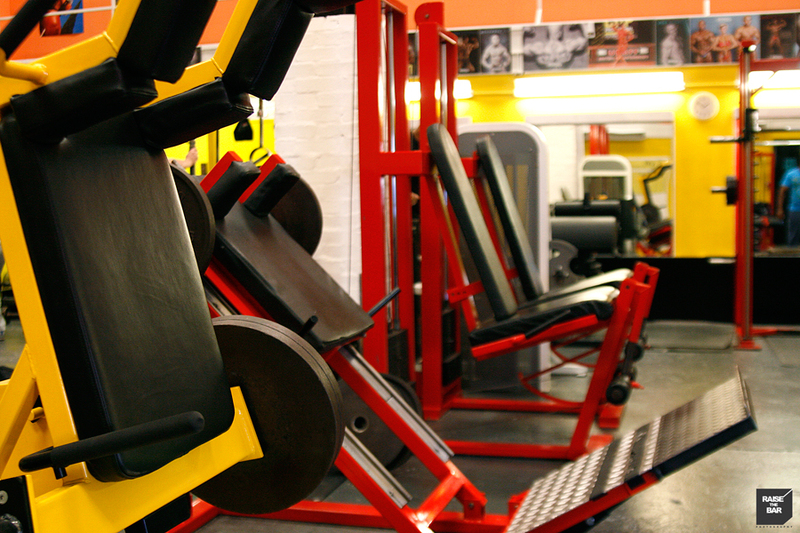 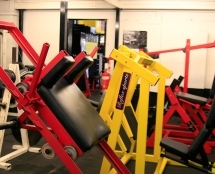 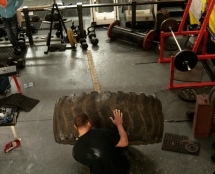 Take a peak inside the Iron Works and see all the hard-core equipment we have available. 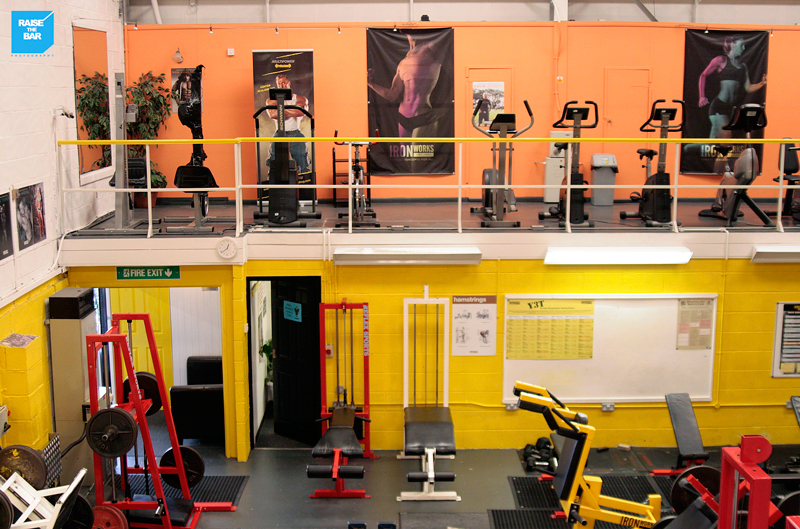 Don’t forget to check out our 360 tour too! 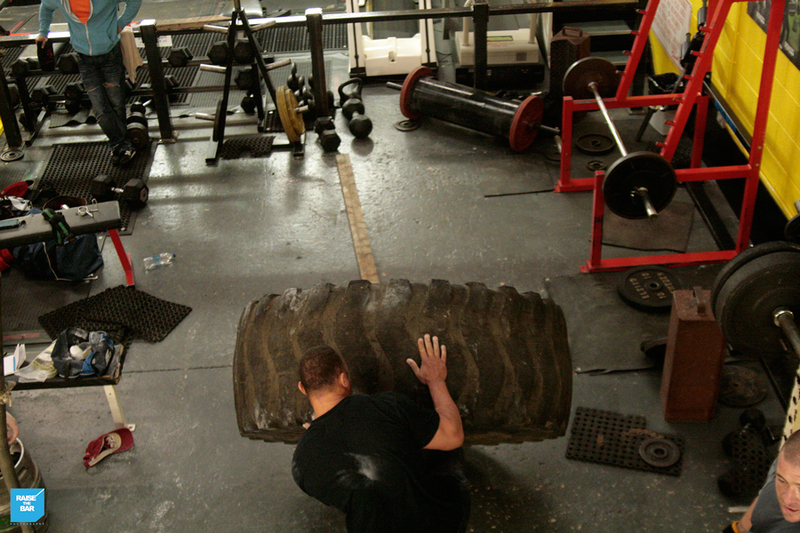 You can practically smell the adrenaline and hear the sharp thud of the iron!